CHECKINGPINS - Checking Pins - 2" long. 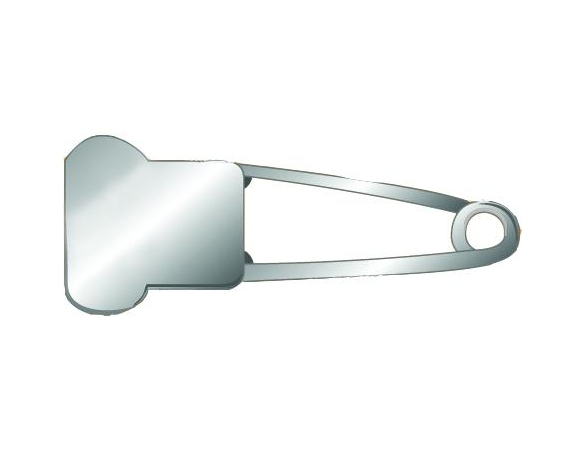 Heavy duty nickel plated brass for attaching to shorts or swim trunks. 2" long. Numbering extra cost. Production time - 1 day.